Picture above are some of the Super Eagles players at the Nigeria High Commission, London at the grand reception held for the team by the High Commissioner. 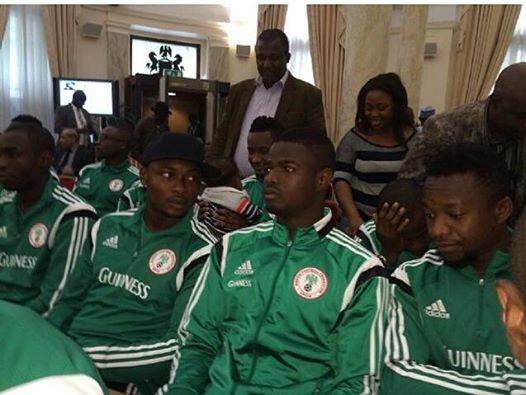 See other photos of the Super Eagles team BELOW as they arrived in London and at the High Commission:….. 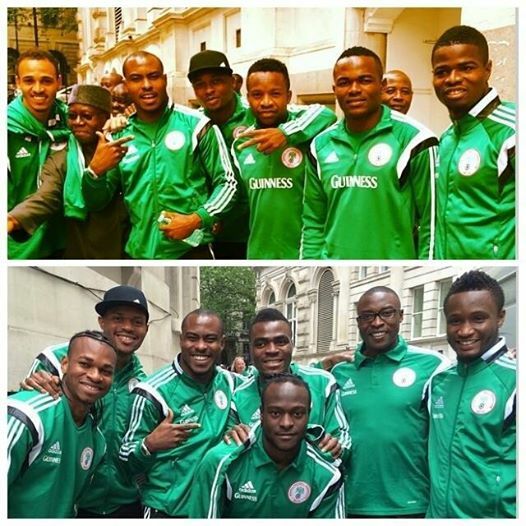 This entry was posted in Entertainment and tagged Super Eagles 2014, Super Eagles In London.